Following ACOM’s legal actions, the Plenary of the Zahara de los Atunes Council has approved the withdrawal of its adhesion to the anti-Semitic BDS-ELAI movement in July 2017, committed to discriminating Israeli companies and people, as well as non-Israeli organizations or persons supporting the Jewish state. 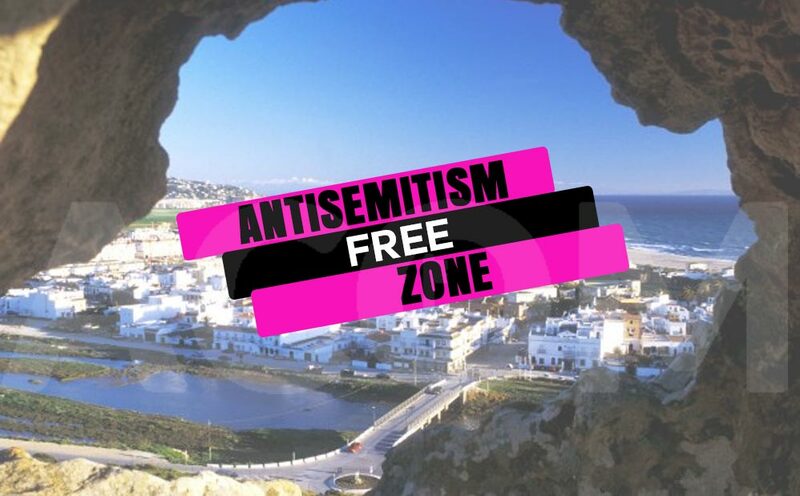 After submitting an administrative appeal against the statement of the City Council of Zahara (tourist destination in the south of Spain) endorsing the boycott campaign that were passed at a plenary session in July 2017, the Council of Zahara has accepted in full the grounds of ACOMꞌs claim as the boycott is in clear breach of civil liberties. Zahara Council has agreed to submit to the incumbent court its full acceptance to the terms of the claim brought by ACOM, therefore agreeing with the judicial annulment of the agreement adopted on 2017. This agreement sought to impose the boycott of Israel, and to join the BDS-ELAI campaign, and now are to be declared void and without effect by the Cadiz Court nº 1 judgment. The Spanish courts of justice have already ruled on the illegality and unconstitutional nature of the BDS campaign. ACOM, the main denouncer of the discourse of hatred and/or discrimination for reasons of ethnicity or nationality that promotes this movement has achieved that 36 agreements have been annulled in court or by the City Councils to date. All of them have insisted on the unconstitutional nature and illegality of these exclusive measures that infringe on the common framework of coexistence.